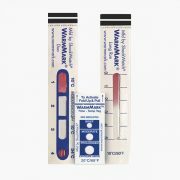 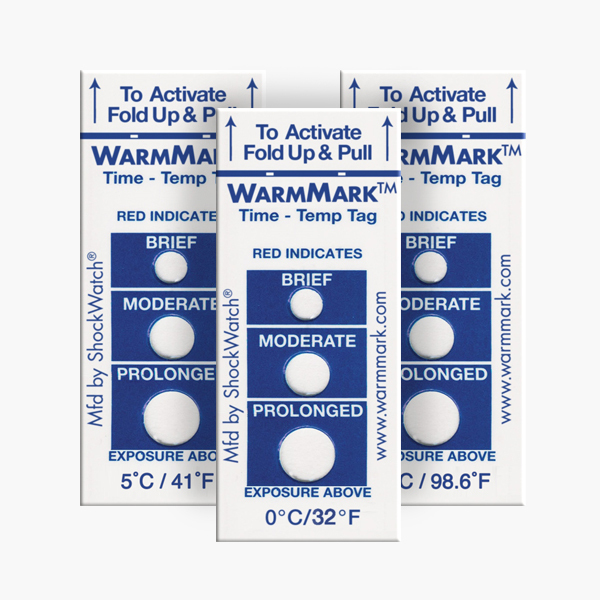 The ShockWatch WarmMark temperature indicator range monitors during shipping and storage, indicating whether goods have been exposed to unacceptable temperatures. 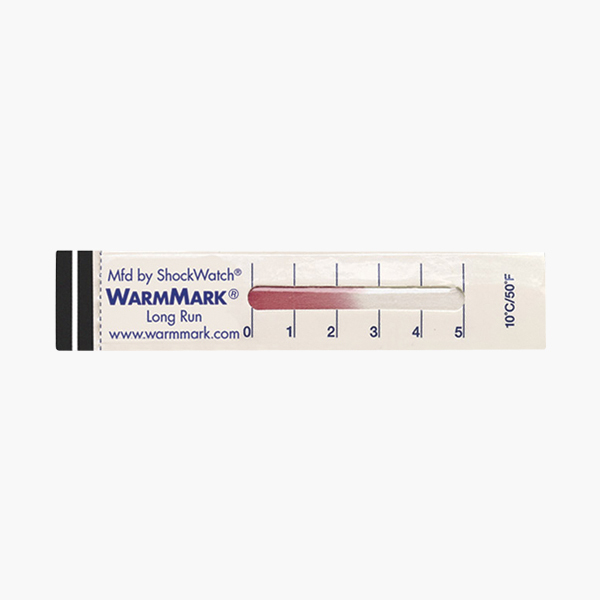 The ShockWatch WarmMark temperature indicator range monitors temperature during shipping and storage, indicating whether goods have been exposed to unacceptable temperatures. 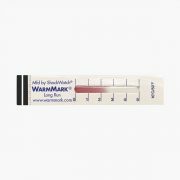 A single-use temperature indicator, WarmMark is specifically designed to help shippers identify and correct gaps in their temperature-controlled supply chains. 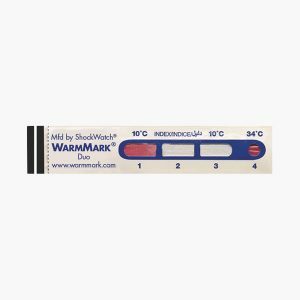 The result is increased knowledge of your product’s environment when the product is out of your sight and out of your control. That translates into improved product margins by protecting product shelf life, ensuring validated packaging is performing correctly, and reducing packaging costs. 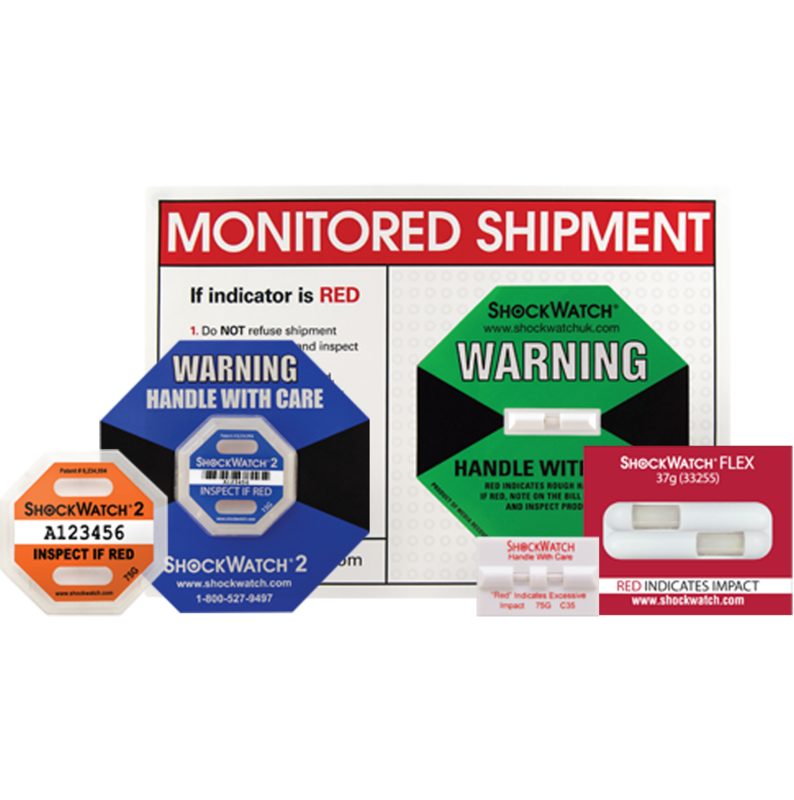 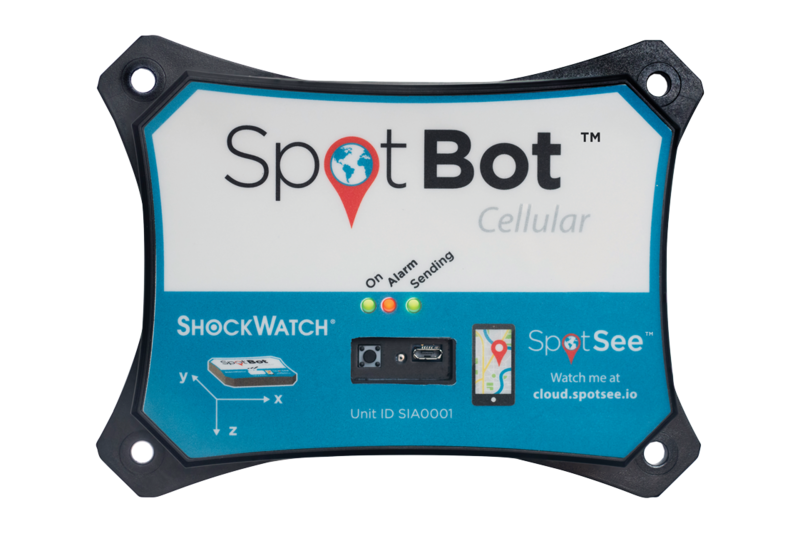 When you use ShockWatch temperature indicator stickers, you can monitor the temperature of every shipment. 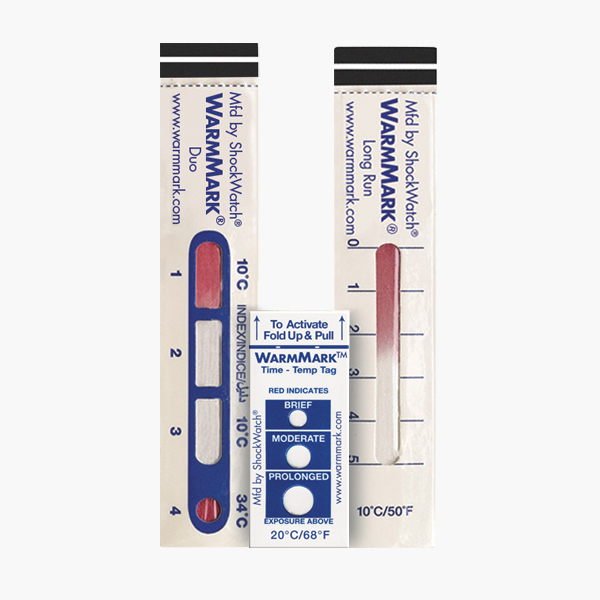 You and your customers know whether your consumable products have been exposed to unacceptable temperatures – and whether the duration of exposure was long enough to compromise safety and desired characteristics during shipment or storage. 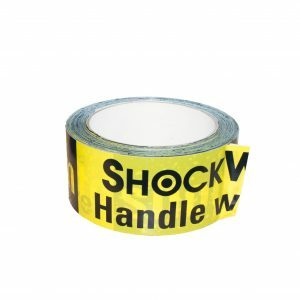 Use ShockWatch products to reliably monitor temperature and duration of temperature deviations so you can better determine the safety and quality of your goods as they move through the supply chain. We recommend you contact us to discuss your application so that we can assist you in choosing the correct ShockWatch temperature indicator for you or if you wish to purchase over 250.